It is the mission of the Boy Scouts of America to serve others by helping to instill values in young people and, in other ways to prepare them to make ethical choices over their lifetime in achieving their full potential. 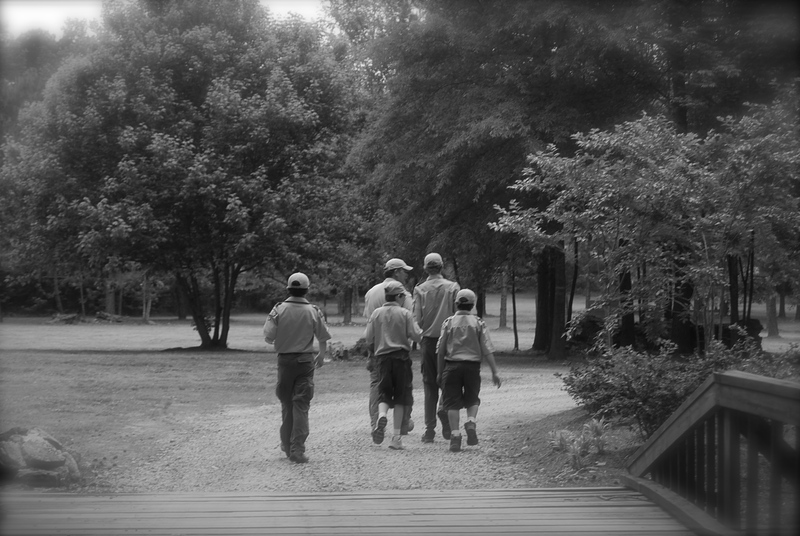 The values we strive to instill are based on those found in the Scout Oath and Law. Kickoff to the 2019 Sporting Clays Classic!